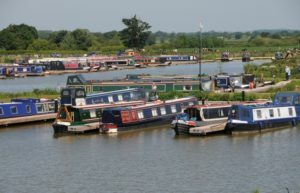 The “OverWater” name comes from the original name of Monks Hall Farm, which, until the late 1800’s was called “Over the Water Farm”. When Richard started to breed pedigree Holstein Friesians on the farm in the 1960’s he named his herd the Overwater Herd. 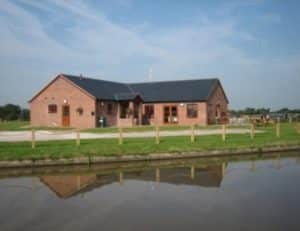 The farm can only be reached by crossing the canal, the River Weaver or the Spinnaker Brook. Audlem was referred to in the Domesday book as “Adelime” and was granted a market charter in 1295. It has been a canal village since the late 18th Century when the Shropshire Union Canal and its well-known flight of 15 locks were constructed. The village centre is dominated by its magnificent church which dates from the 13th Century.